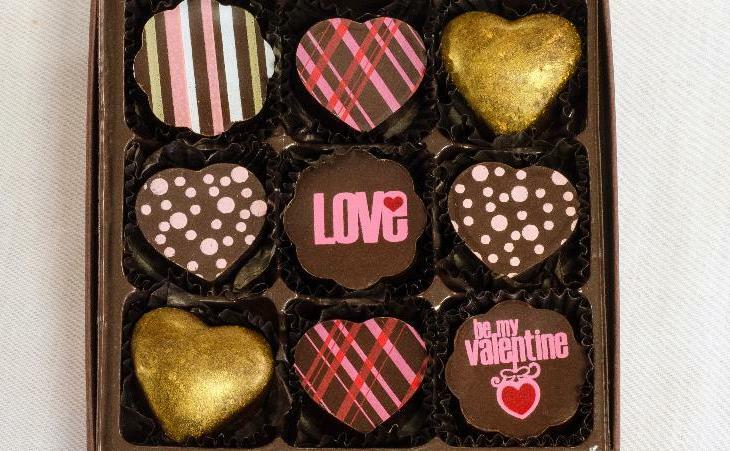 A Sweet Valentine's Day Offer from Chouquette . 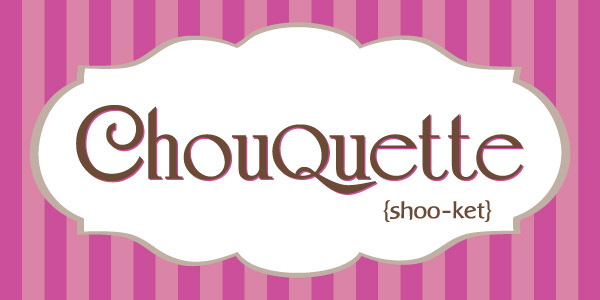 . .
Free Shipping on orders over $25 at Chouquette Shop. 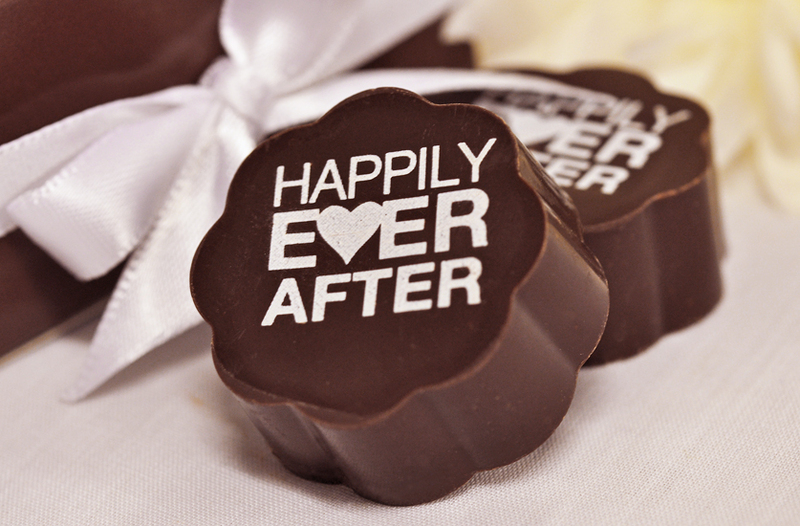 Choose from our Vanilla Sea Salt in Dark Chocolate, Best-Selling Balsamic Hearts. 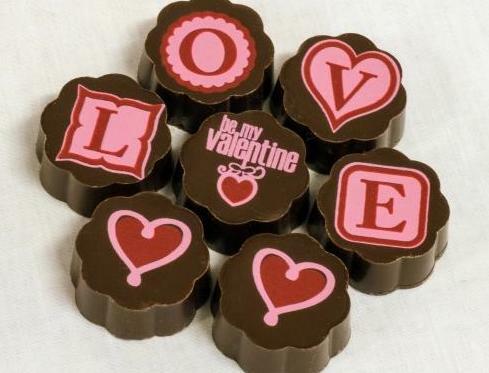 Or select our Classic Valentine Box for an assortment of Vanilla Sea Salt, Balsamic, Hazelnut, Raspberry and Coffee Caramels. 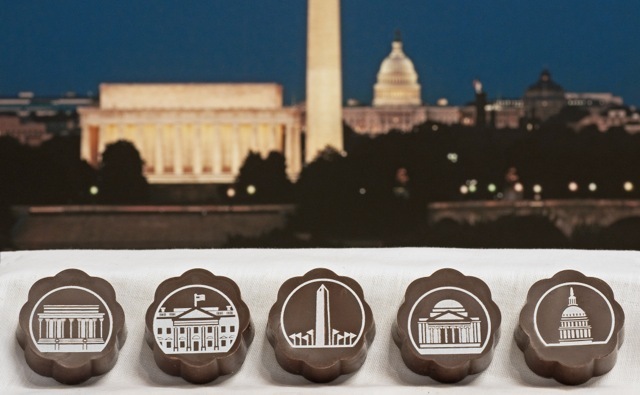 Come taste a signature Chouquette chocolate covered caramel for yourself at one of our two Bethesda locations. Mention "A Sweet Deal" to receive 20% off any purchase. Available at the Montgomery Farm Women's Market and Bethesda Central Market. Inspired by European confections and perfected during a year of training in Paris, Chouquette's signature soft caramel are always handcrafted with quality ingredients in Maryland. We infuse locally-sourced cream with natural flavorings like real raspberries, and hand-picked spices to create one-of-a-kind caramels and chocolates. 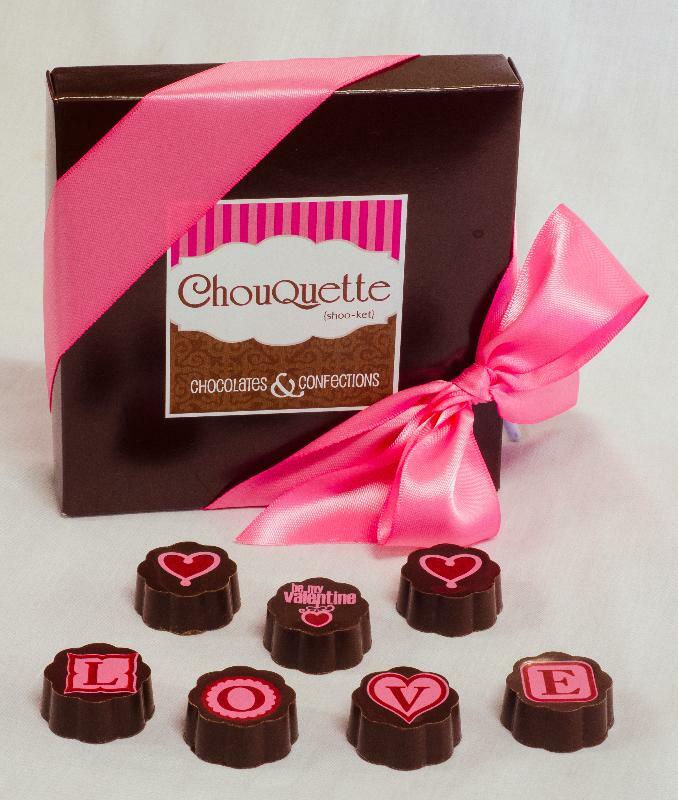 Chouquette offers special assortments for every reason or none at all. Come see our birthday gifts, wedding favors, school fundraisers, and custom business gifts with logo. You are receiving this email because you signed up or you are my friend, family or associate. I plan to send approximately 6 emails per year. Of course, no hard feelings if you unsubscribe below. Except for my family, you all are stuck with me! Copyright © 2013 chouquette, All rights reserved. Chouquette wants you to have a sweet not spammy day, please unsubscribe if you don't want to hear from us.